Heroes of World War II: Men and Women Who Put Their Lives on the Line is a new publication from LIFE Books that features important figures from the period. 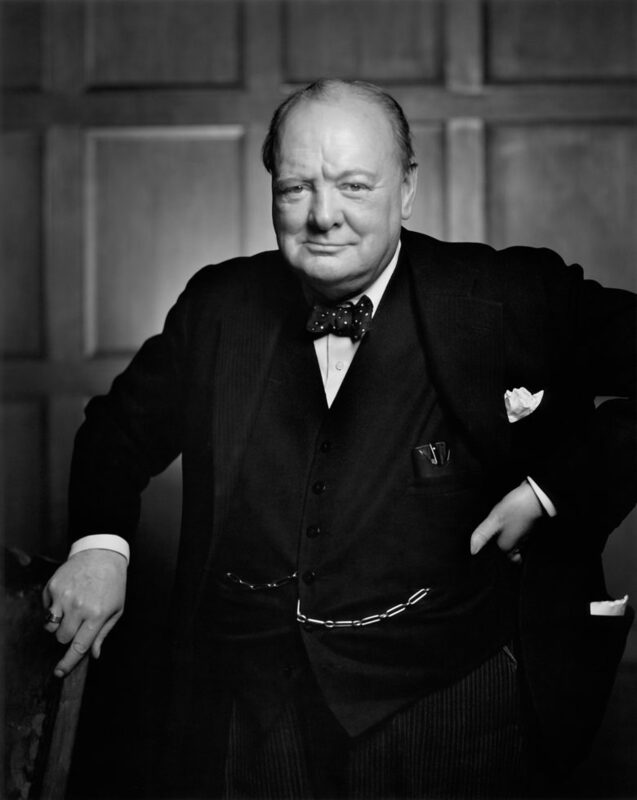 Opening the “Political Heroes” section is a beaming Winston Churchill, the less well-known photograph of Britain’s Prime Minister in 1941, made immediately after what has come to be referred to as Karsh’s Roaring Lion portrait. Watch Karsh recreate the “Roaring Lion” with Morley Safer.